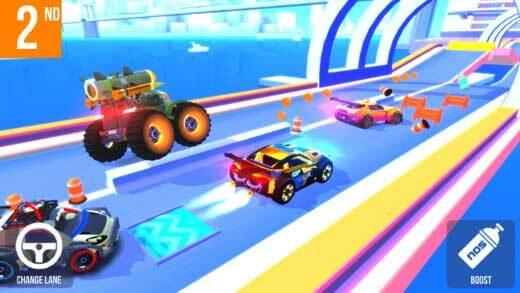 Home #BOOM SUP – A Full On Multiplayer Racing Experience! 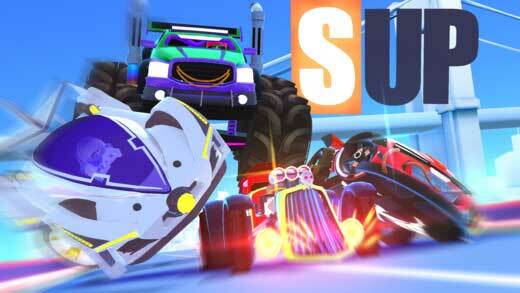 SUP – A Full On Multiplayer Racing Experience! SUP Multiplayer Racing is an online multiplayer racing game that definitely has its faults, but is overall a pretty amazing game! 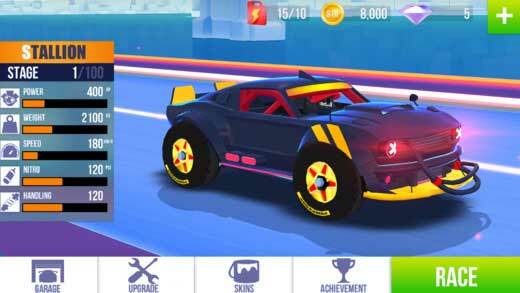 Featuring a heavily mobile optimized gameplay system, SUP Multiplayer Racing is not only an extremely easy game to play on the flat glass screens of your smart devices, but is also a shockingly good looking game to have on your smartphone! 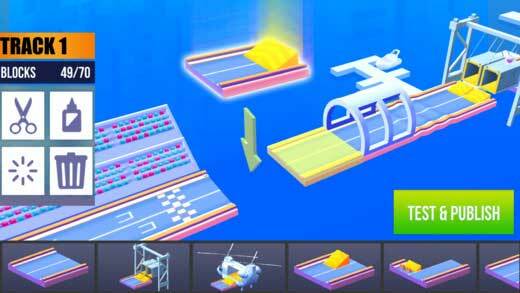 With cute 3D cars, crazy stages for you to race through as well as create yourself, and an abundance of other mostly unexplained functionality for you to discover, SUP Multiplayer Racing is a game you’ll need to play around with before you fully “get” how to play it. Overall, if you are after a high-end racing game with so much functionality it is difficult for even a review team to wrap their head around, SUP Multiplayer Racing is a game you’ll probably want to check out. 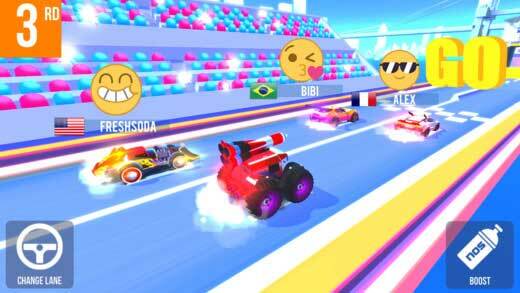 If ramming opponents off the edge of the stage, performing cool mid-air tricks, and generally driving recklessly is something you need more of in your life, by all means, please download this game and keep the rest of society safe!